Hammond’s engineering experience and capability has resulted in a computer database of over one million transformer designs. 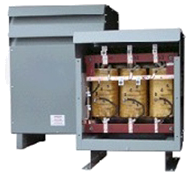 They strive to offer the most cost effective and high quality transformers for all of their customer’s requirements. 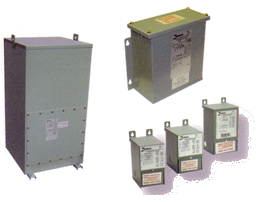 All of Hammond Power Solutions products are designed to meet ANSI, CSA, UL, IEC, and NEMA standards. Hammond also has the New York City Advisory Board’s approval for projects within New York City. 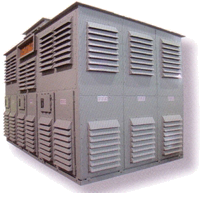 Hammond Power Solutions strives to offer the best value to their customers. 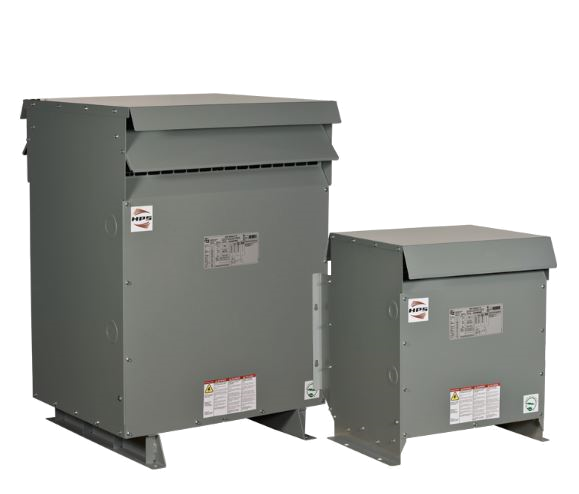 Their standard distribution transformers include vacuum pressure impregnated core & coils, enclosures with NEMA 3R drip shields, and a 10-year warranty.